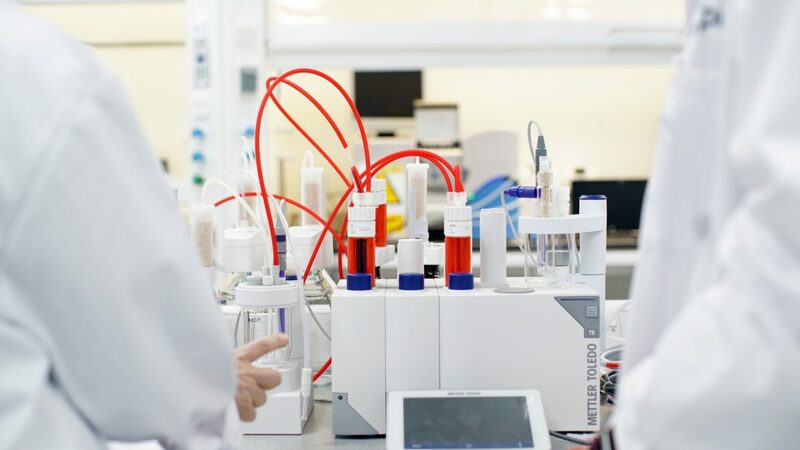 We have worked hard over the last decade to establish ourselves as an ambitious enabler, driving innovation forward in industry and academia in order to successfully translate great ideas into commercial products. Utilising our advanced facilities, we have worked with companies to cut the time it takes to develop, prove and prototype new products and processes. This in turn supports generating highly-skilled jobs and economic growth to the UK. 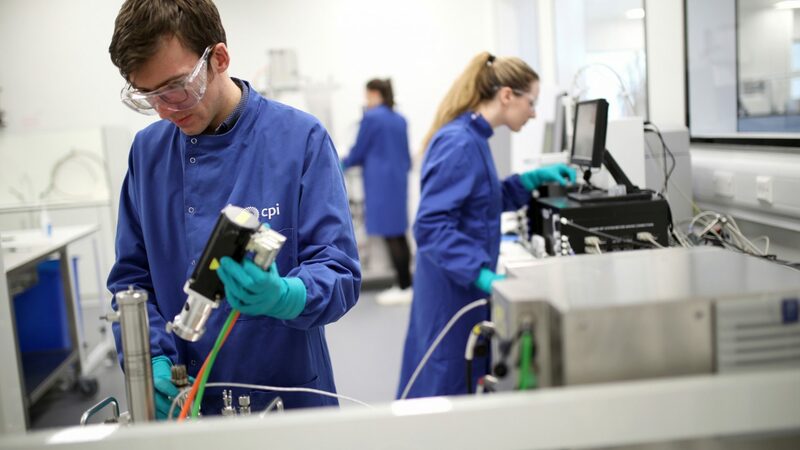 At CPI, our people are committed to innovation: the value we create as an organisation is measured in a range of ways. Here is a snapshot of our impact from 2017/2018.